A total of 1994 candidates qualified for the Personality Test conducted in Feb - Mar, 2019. Shri Kanisha kKataria (Roll No. 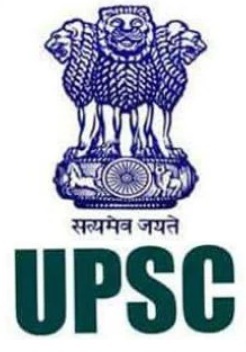 1133664) has topped the Civil Services Examination, 2018. He belongs to SC Category. He qualified the examination with Mathematics as his optional subject. hHe has graduated with B. Tech (Computer Science& Engineering) degree from IIT, Bombay. Ms. SrushtiJayantDeshmukh (Roll No. 0404032) is the topper among the women candidates securing an overall Fifth rank. She has graduated with B.E. (Chemical Engineering) from Rajiv Gandhi ProudyogikiVishwavidyalaya, Bhopal. The top 25 candidates comprise 15men and 10 women. The recommended candidates also include 36 Persons with Benchmark Disability (11 Orthopedically Handicapped; 12 Visually Challenged, 11 Hearing Impaired& 02 Multiple Disability).